Clean Car Fax w/ zero accidents, 2 owners and great service records. 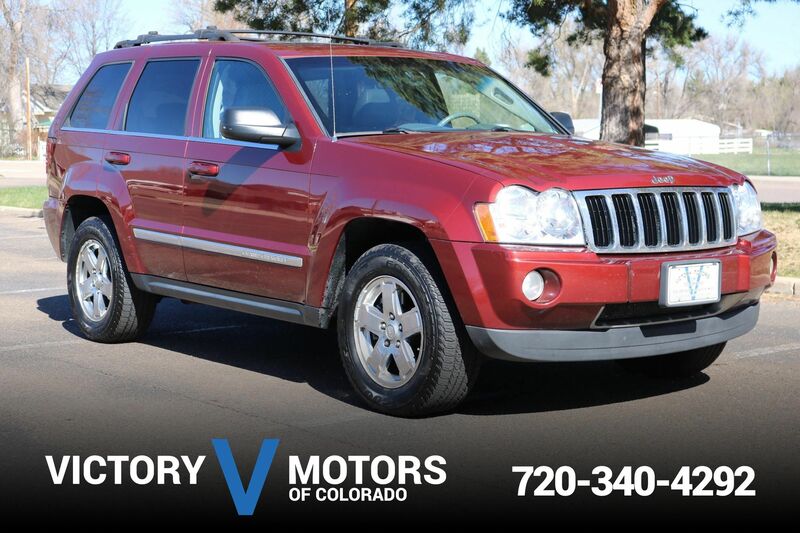 Features a refined 4.2L V8 with ultra smooth automatic transmission and AWD. The exterior is Dark Blue Metallic with premium wheels, fresh Goodyear tires, tinted windows, over sized moon roof and fog lights. The interior includes tan leather, LCD display, third row seating, heated seats, power windows/locks, steering wheel mounted controls, wood trim accents, quad-zone climate control and more!